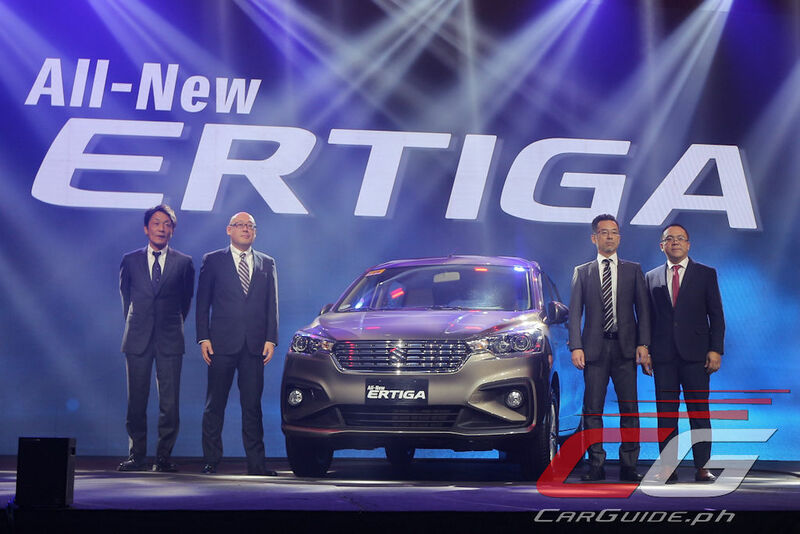 Suzuki Philippines launched their opening salvo for 2019—the all-new second-generation Ertiga MPV. 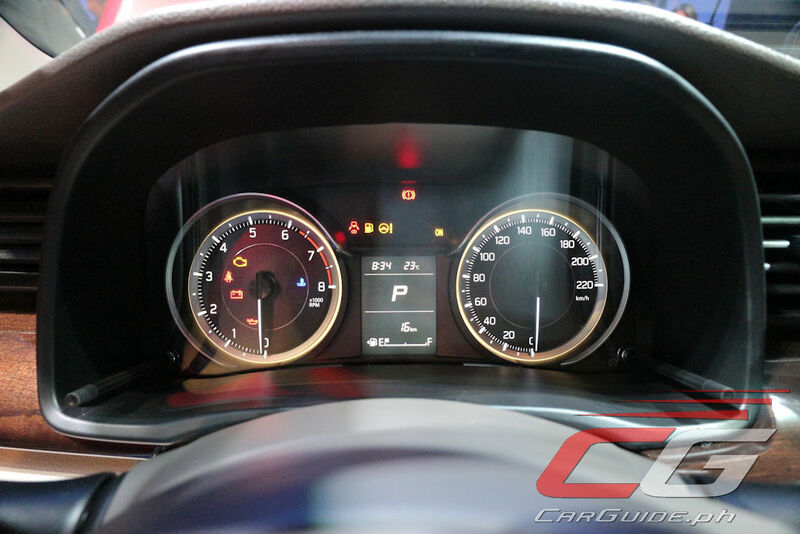 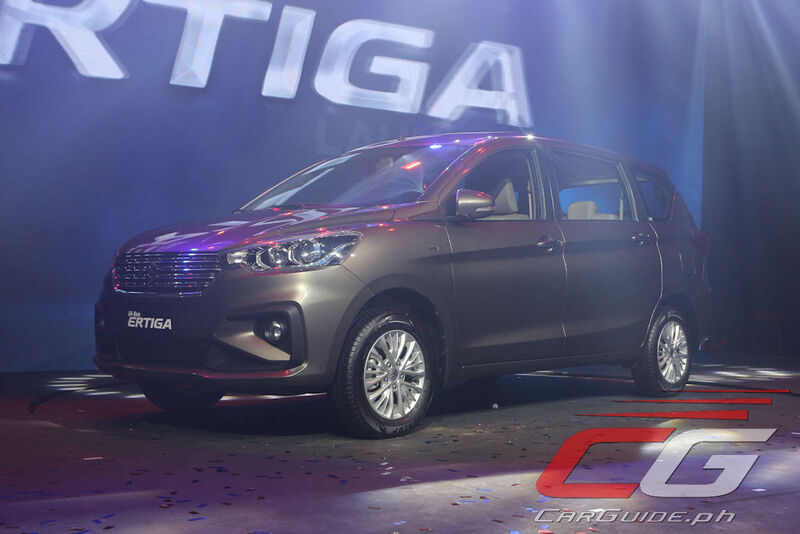 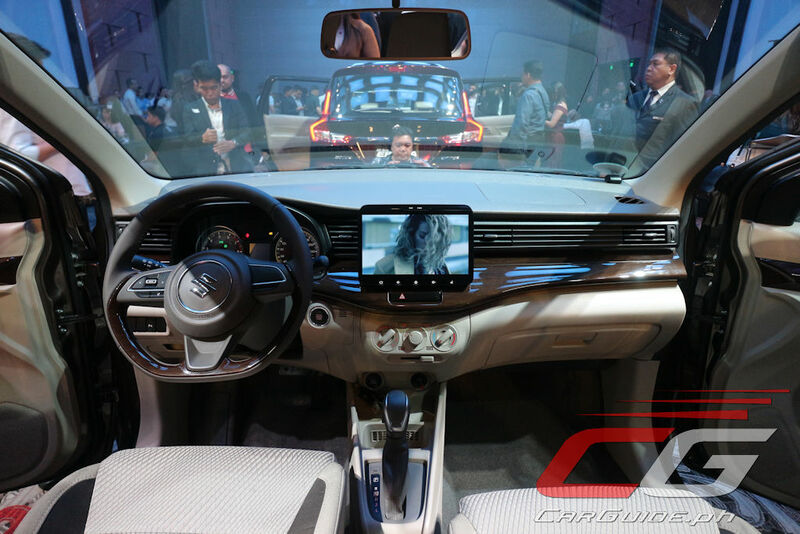 The formal launch comes after several dealers have started leaking information about the Ertiga a few days before its launch. 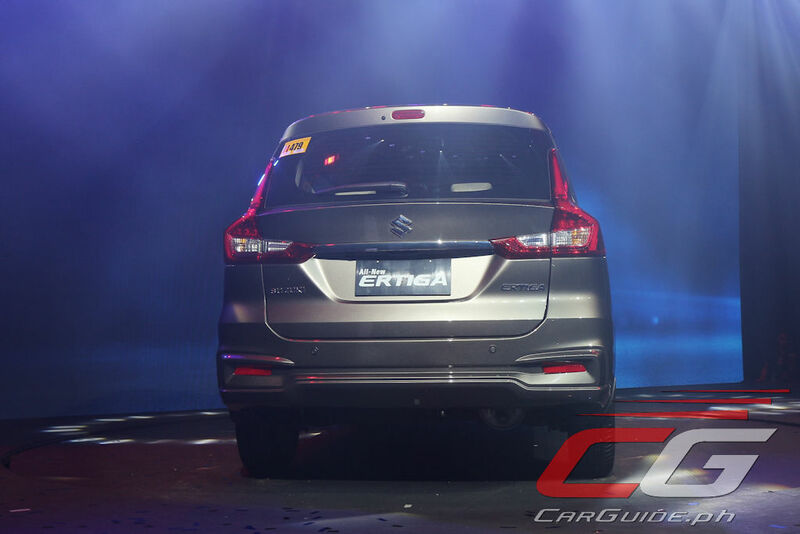 Spirits are definitely high at Suzuki where the company comes from a record 2018, where total year sales rose amidst a tough time for the Philippine automotive industry. 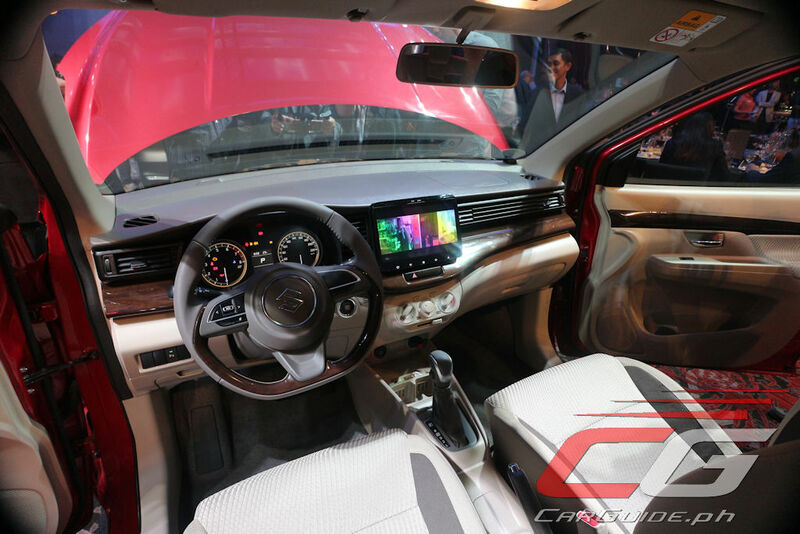 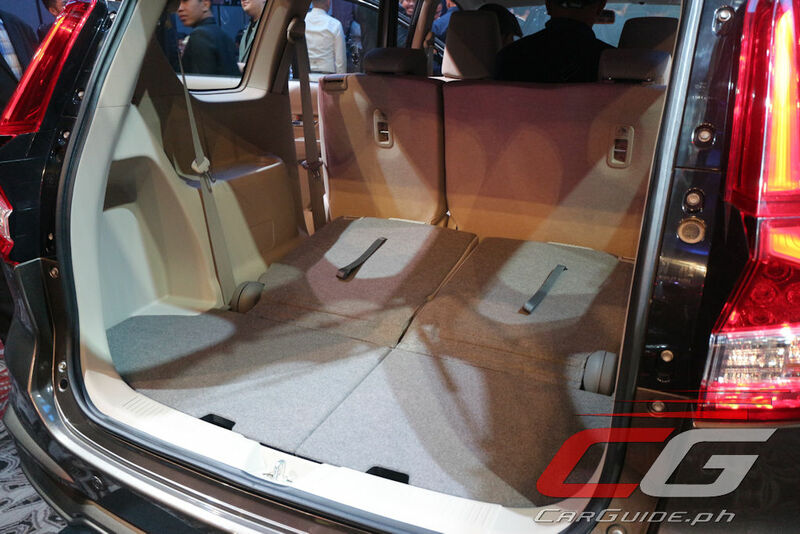 Moving this year, the company believes they have another best-seller in their hands thanks to their MPV’s bold new look, more spacious interior, and better levels of performance and convenience features. 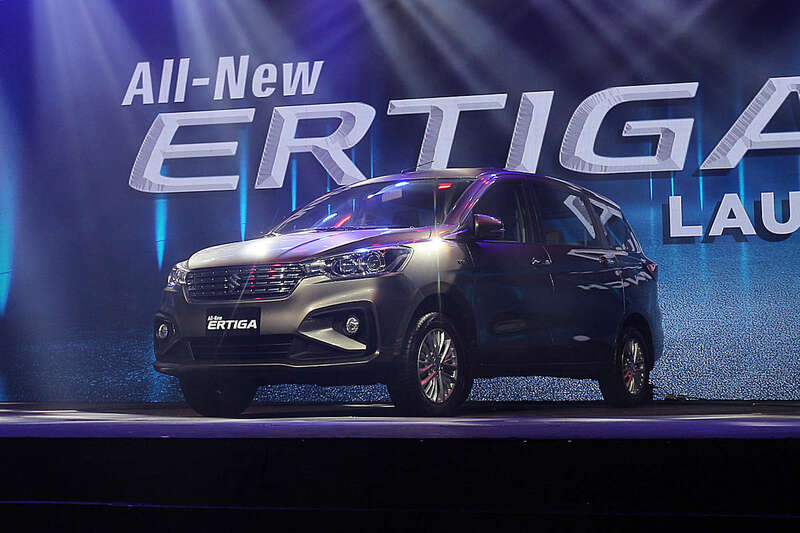 Outside, the Ertiga goes for a more upright front-end that’s meant to project a feeling of strength and boldness. 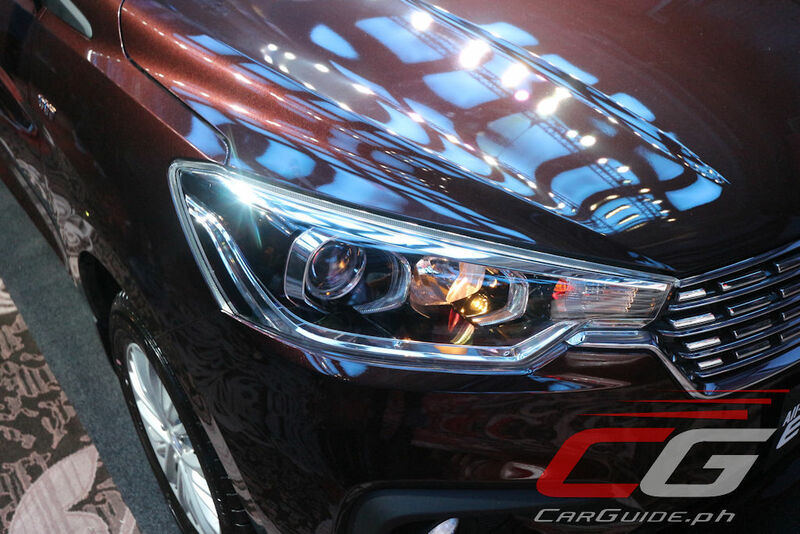 The taller nose and wide front grille are accentuated by the integrated lower grille and fog lamps giving it a sense of stability. 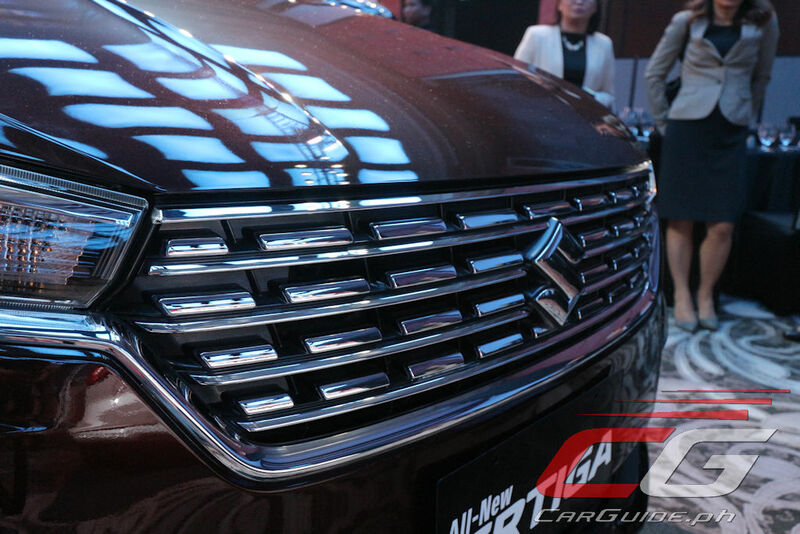 At the side, the Ertiga has a stronger character line while at the back, it has new vertically-styled LED taillights. 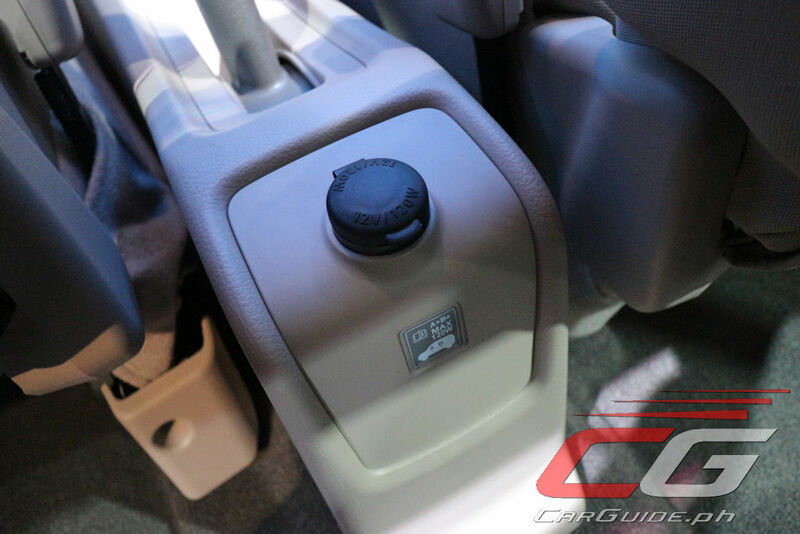 All three variants, the GA, GL, and GLX all ride on 185/65 R 15 tires with the GL and GLX receiving standard alloy wheels. 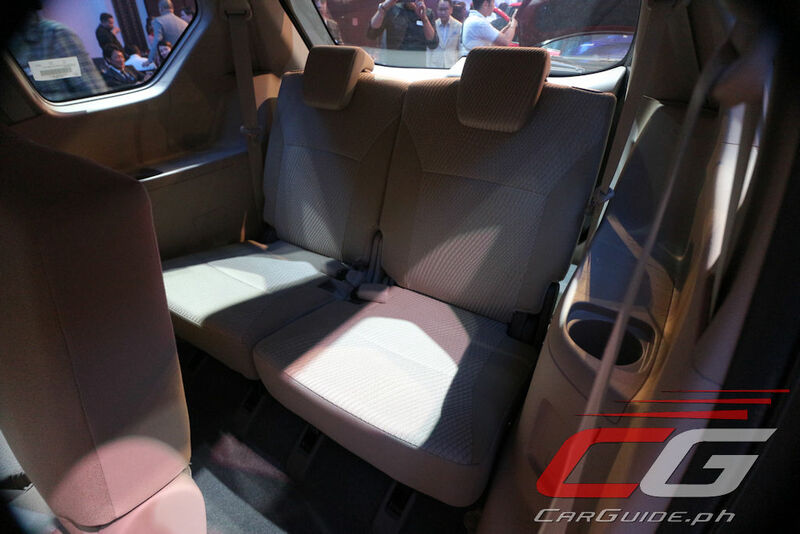 Inside, the Ertiga emphasizes more space across all three rows. 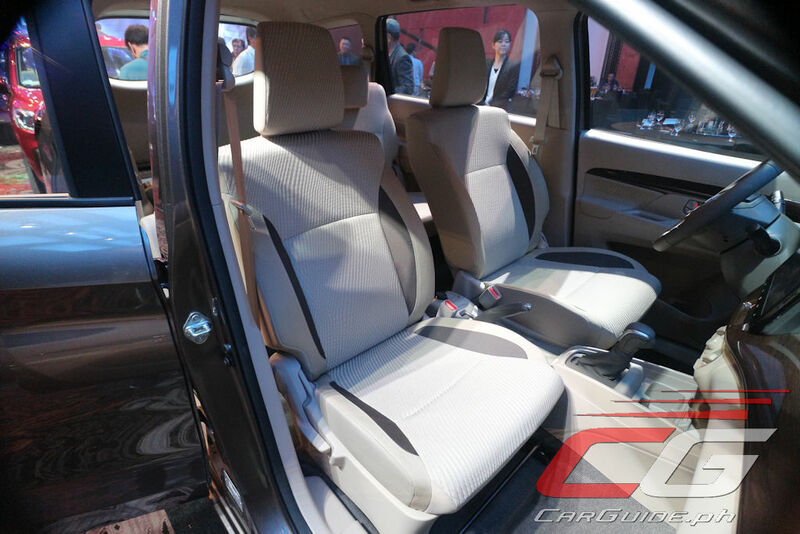 For instance, the third row alone sees its legroom stretch by 70 millimeters; it even has a reclining mechanism allowing for a 16-degree adjustment. 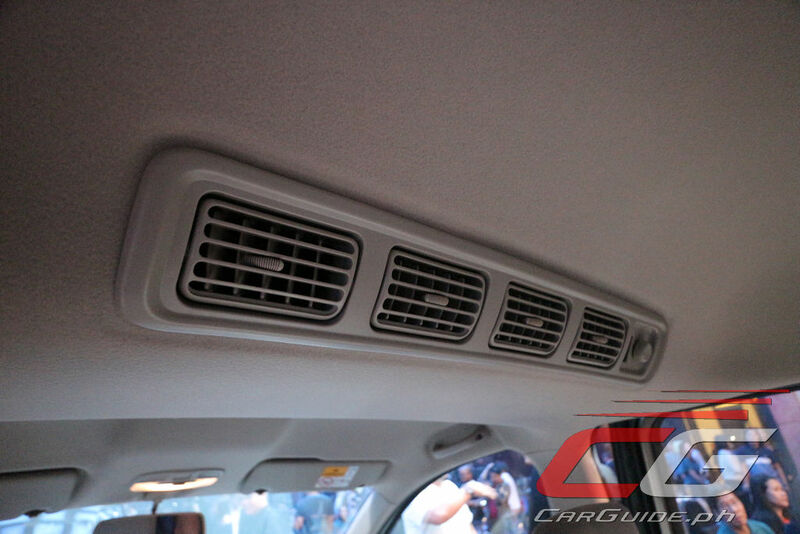 Furthermore, it has dual air conditioning as standard as well as added storage for various small items such as coins, mobile phones, and the like. 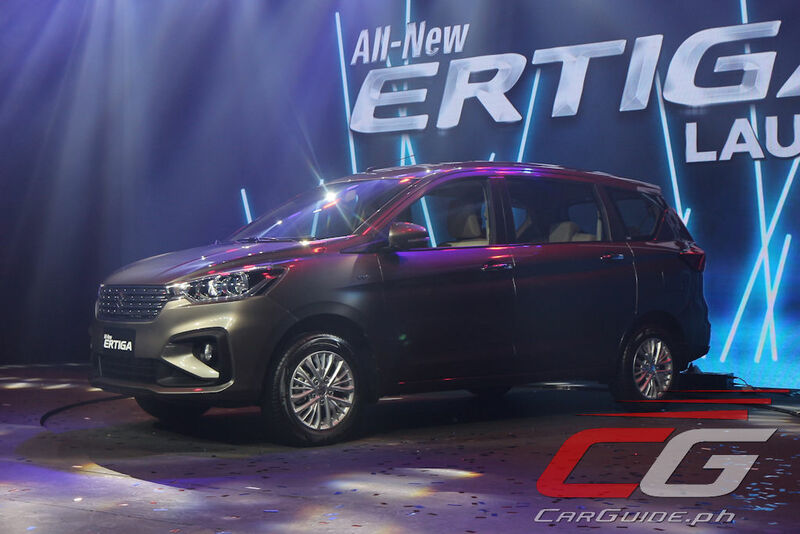 Underpinned by Suzuki’s new lightweight HEARTECT platform, the 2019 Ertiga boasts of a low curb weight (1,090 kilograms to 1,135 kilograms) while still offering a strong, rigid crash safety structure. 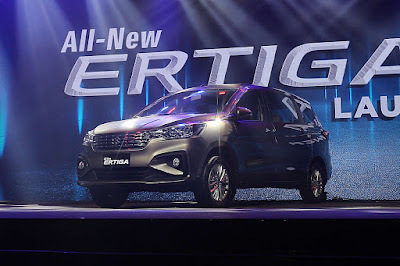 It’s powered by a 1.5-liter K15B 4-cylinder engine making 103 horsepower at 6,000 rpm and 138 Nm of torque at 4,400 rpm. 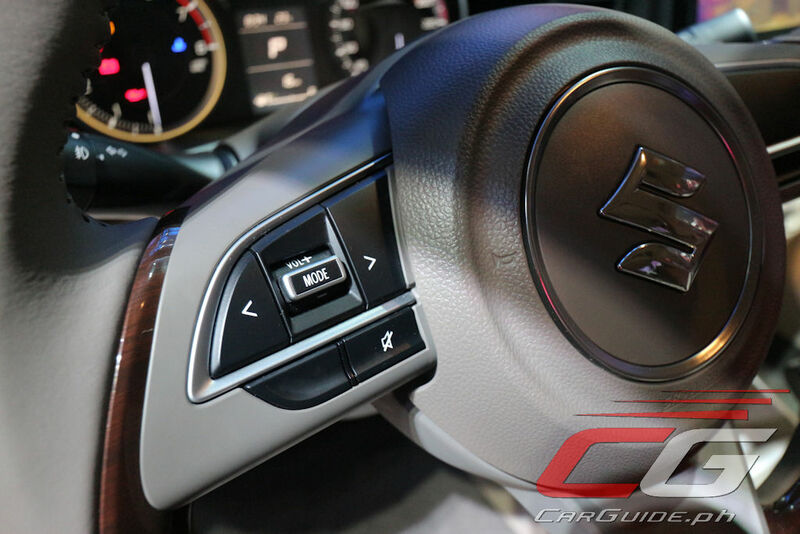 The transmission choices are a 5-speed manual or 4-speed automatic. 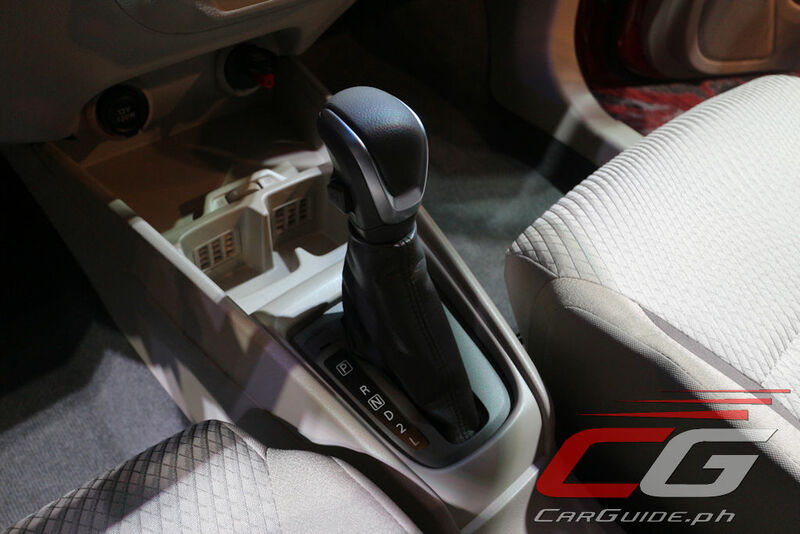 Safety is also a priority for Suzuki and this time, the Ertiga comes with dual SRS airbags, ABS with EBD as standard equipment across the range. 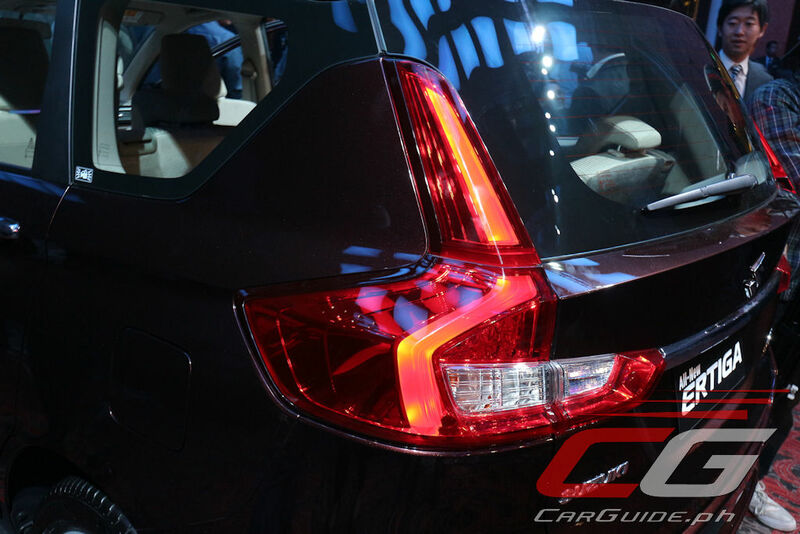 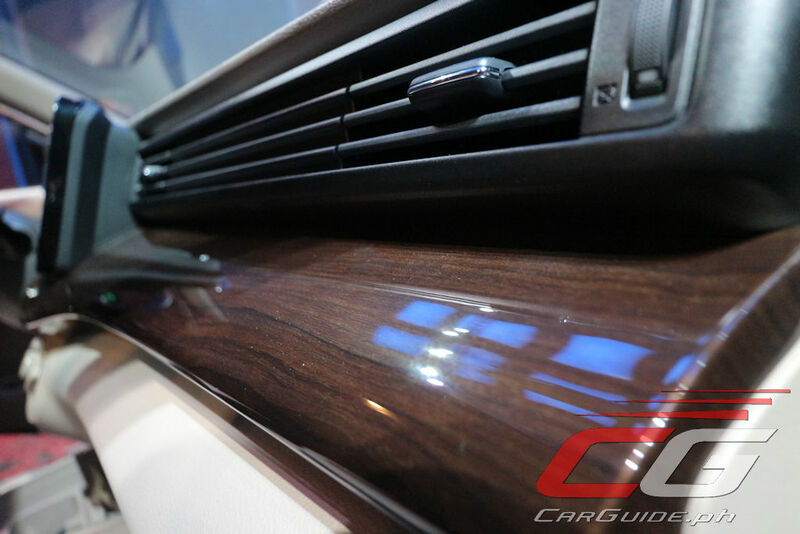 In addition, the GL has back-up sensors while the GLX goes further with a rear camera. 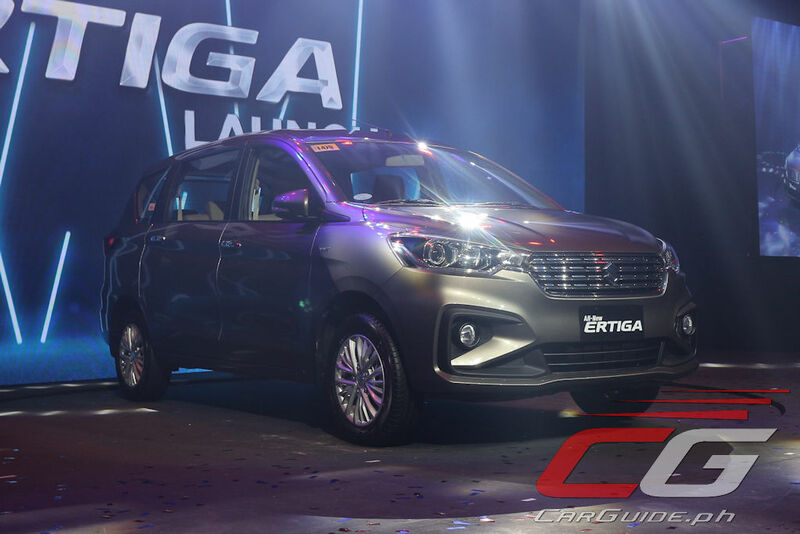 Pricing for the 2019 Suzuki Ertiga starts at P 728,000 for the GA, P 848,000 for the GL M/T, P 888,000 for the GL A/T, and P 978,000 for the GLX A/T. 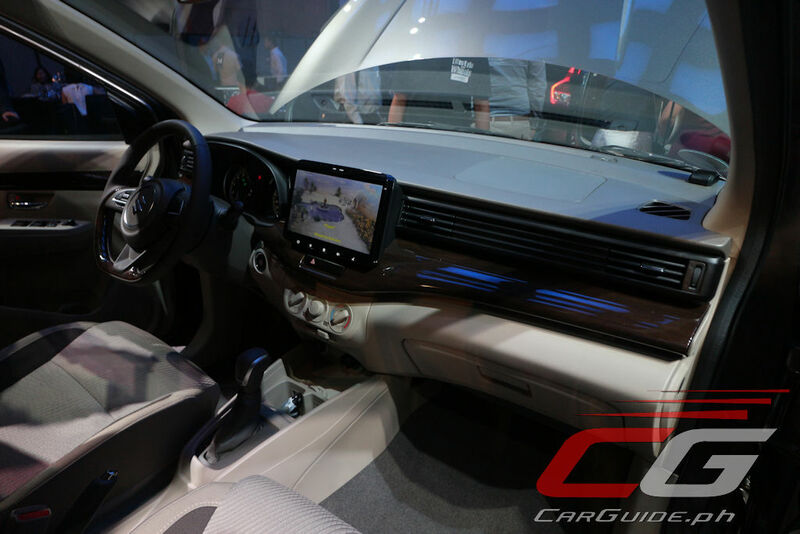 It maybe a good looking car in SUV mode.